Though declining in readership, an average issue of a daily or Sunday newspaper reaches more adults than an average half-hour prime time television show. Readers also remove and/or save information, including special events, features on family and friends, coupons, and more. Whereas the average attention span of an Internet user is 8 seconds, readers spend considerably more time reviewing information in newspapers, including advertising. 1st Adtube’s CORE Platform provides a premiere cloud-based solution for your advertising needs. From proposal generation to billing, we provide a full-scale solution that streamlines multichannel publishing from a single web-based platform, integrates advertising and editorial content management, and reduces your IT costs while increasing ad sales. 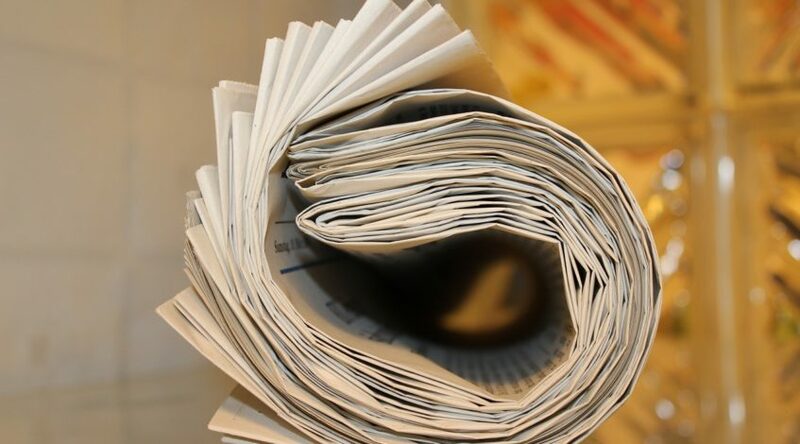 While advertising mediums continue to expand with technology, the flexibility, targeting, affordability, and reach of newspapers make them the most trusted and reputable source for effectively reaching customers. 1st Adtube’s CORE Platform ensures that you are able to not only capitalize on new advertising opportunities, but also maximize your ad sales in the process.